At Blake & Pendleton, our commitment to compliance is unparalleled. 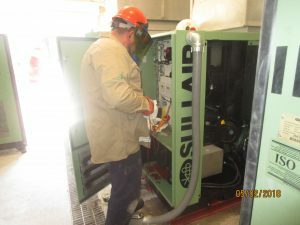 We strive to uphold full compliance of applicable OSHA and MSHA standards. 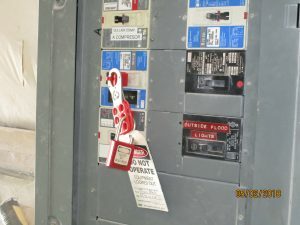 We feel that in order to maintain compliance, a safety mindset is needed. Compliance is a byproduct of safety; when a company embeds safety into its culture, compliance with applicable standards is an end result. Scoping out applicable OSHA and MSHA standards, ensuring that each worker is fully aware of the on-job requirements. Ensuring that all our employees are properly trained and PPE is worn at all required times during the job. Employees helping their fellow workers stay safe on the job, including reporting any unsafe work practices. Development of supervisors that ensure worker safety and provide workers with the ability to express any concerns or make recommendations. Frequent review of company safety policies, factoring in any valid recommendations to evolve with industry safety requirements. Our Company works with many online vetting software systems ISNETWORLD, Browz, Avetta to name a few. We believe in being prepared and keeping the working environment safe. Blake & Pendleton work practices are to be safe, efficient, and fully compliant.